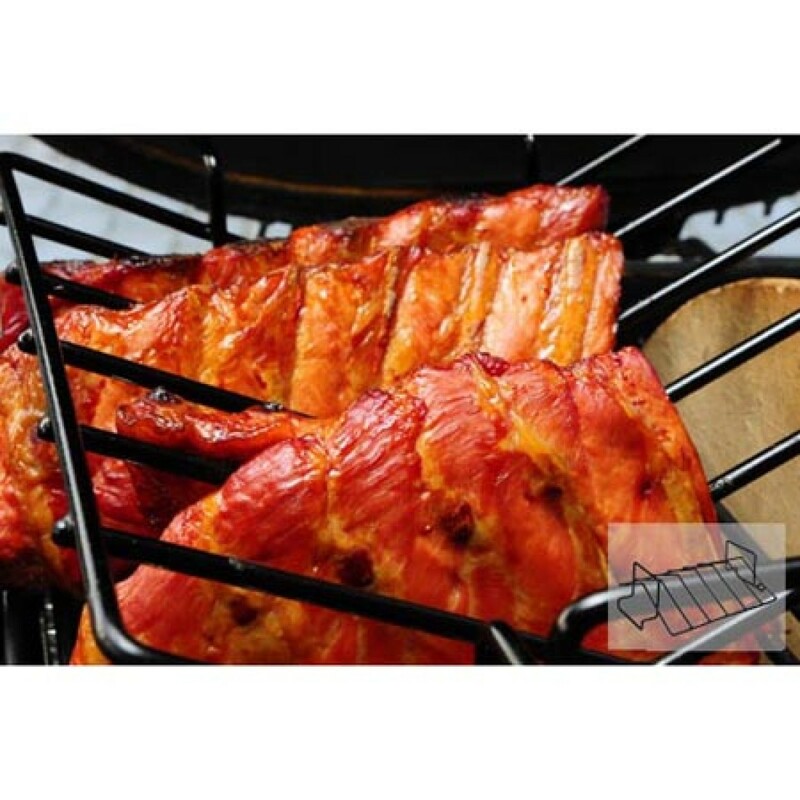 The Primo 335 V-Rack for XL400, LG300 and Kamado by Primo Grills ships factory direct to your door. 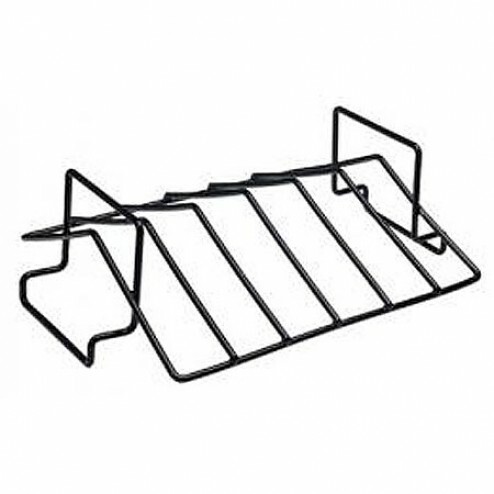 The V-Rack can be used to hold large cuts of beef, pork or poultry. Invert the rack as shown here to hold multiple racks of ribs.